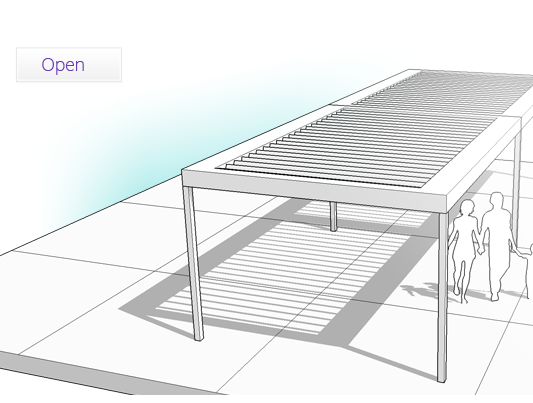 Your Trusted Vergola® Design Team. 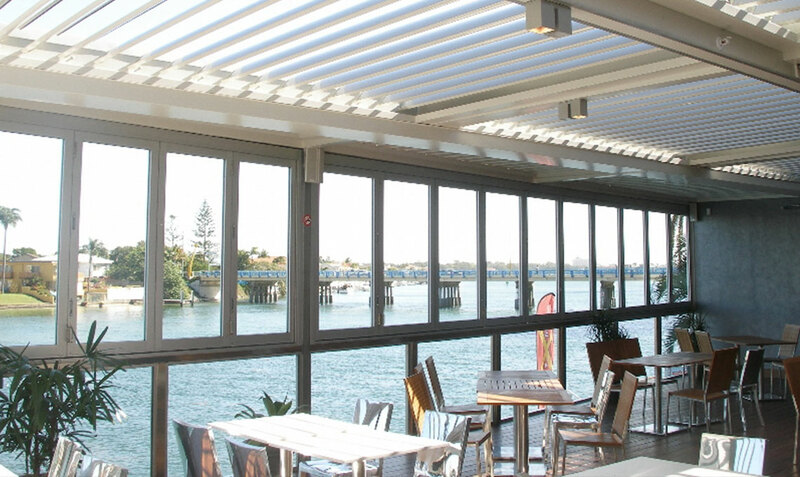 Let us here at Vergola Gold Coast design, manufacture and install your Vergola opening roof system for your home, office, apartment complex, restaurant, café, golf club, resort, retirement village, factory, shopping centre, sporting facility or child care centres. 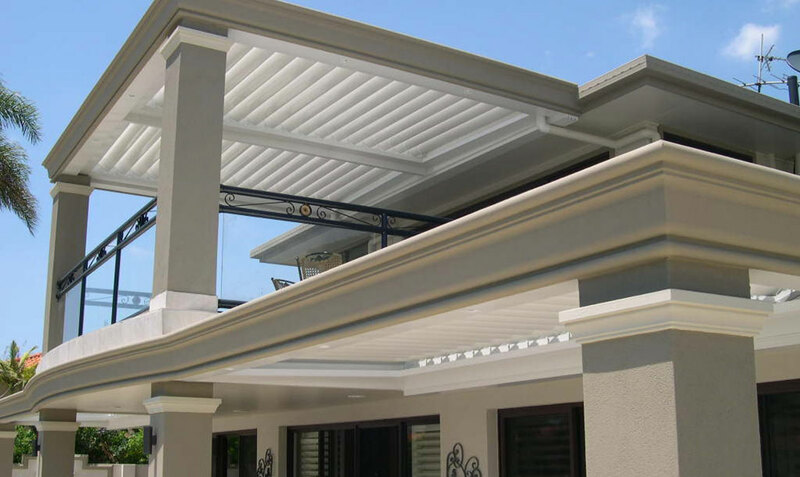 We combine our more-than 20 years of design and installation experience with attentive and responsive customer service, ensuring you a stress-free, on-time and completely satisfactory experience. 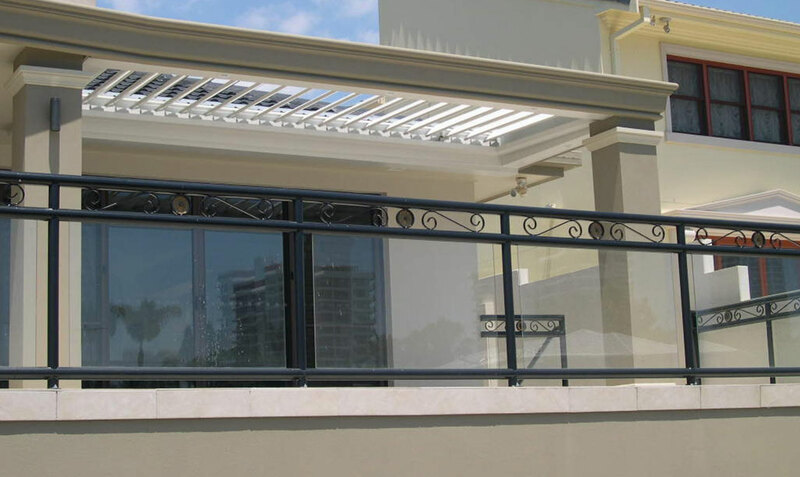 Our professional staff manage the design and installation process from start to finish including design submissions and ongoing maintenance and inquiries. 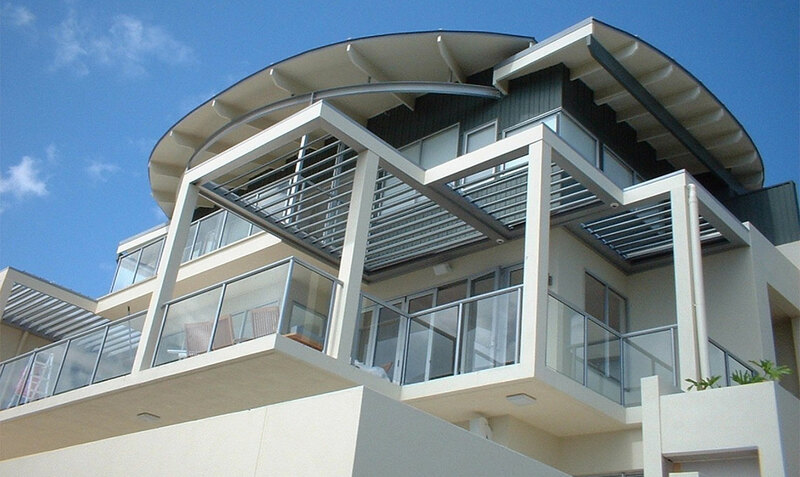 We can provide you with all the necessary documentation to acquire local council approval. 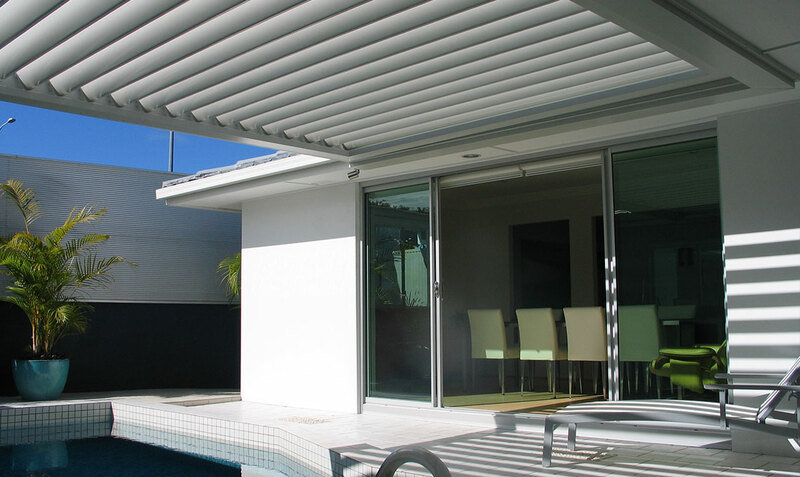 You also receive our Vergola Gold Coast Unconditional Two-Year Operational Warranty plus workmanship guarantee. 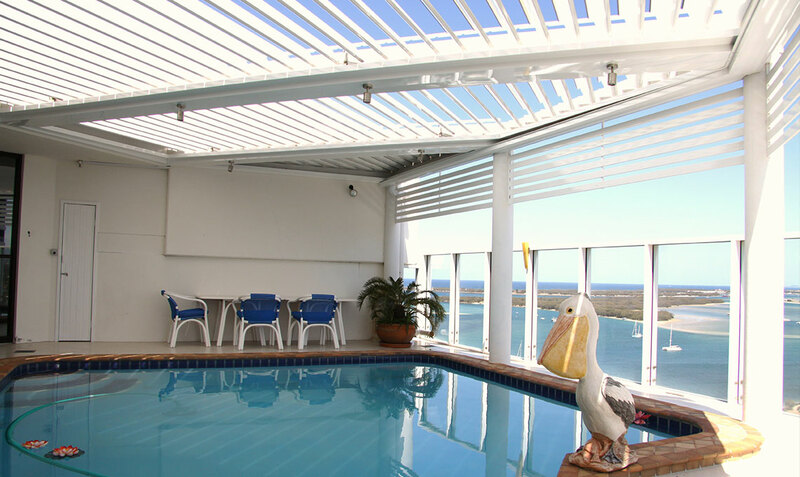 On-call maintenance is available for your complete peace-of-mind. 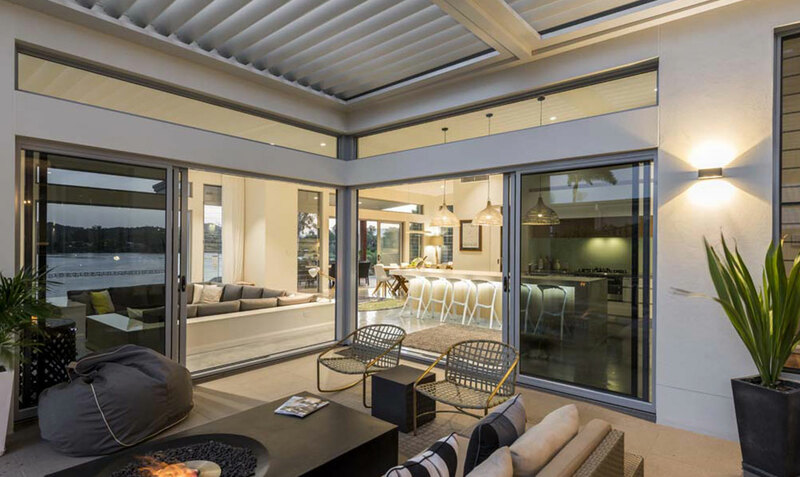 When heating your outdoor living space, Vergola’s double-skin aerofoil louvres (left) reduce heat loss through the roof to keep you warm. 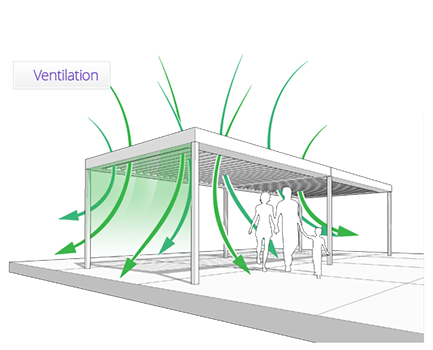 Vergola’s double-skin aerofoil louvres (left) reduce heat radiation to the living space below to keep you cool. Have a read of our brochure. 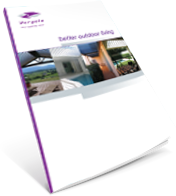 Download our detailed brochure that will help you determine if Vergola is suitable for your home. 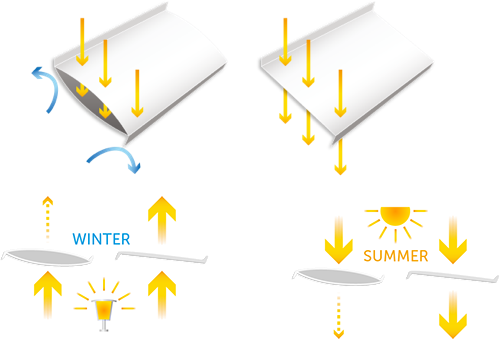 Vergola® is a versatile product with many applications. 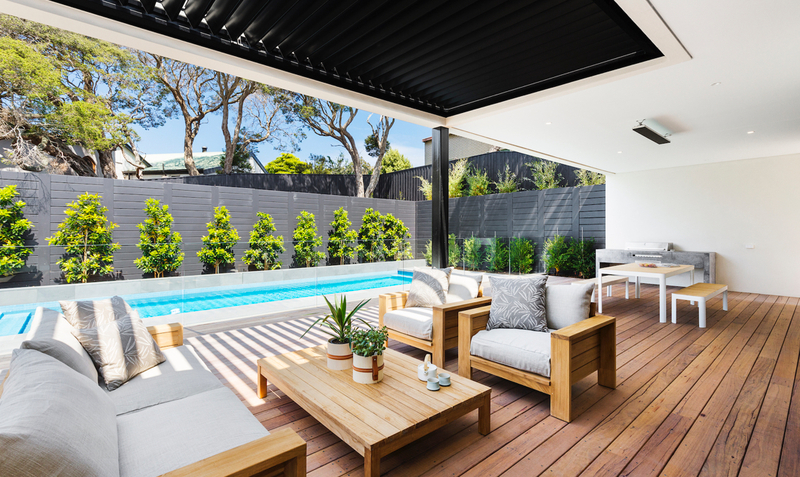 Get the most from your outdoor living space. 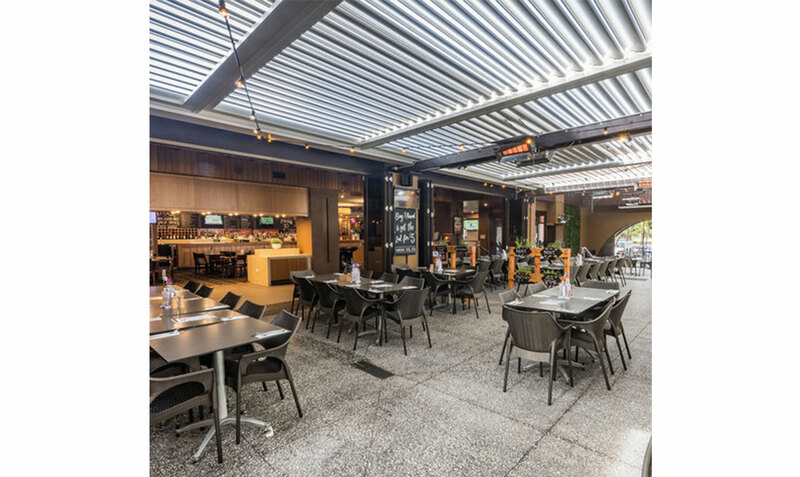 For 20 years, Vergola® has been the lifestyle choice for those who want to get the most enjoyment from their home’s outdoor living space. 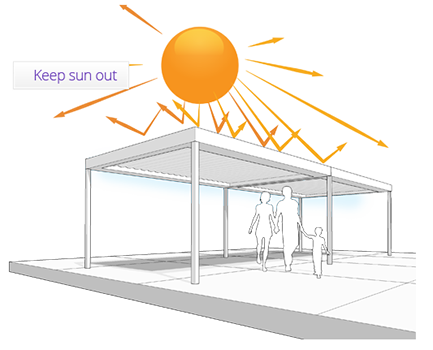 More than a patio, awning, veranda, sunshade or pergola, a Vergola® custom-designed opening roof system is the ultimate answer for your outdoor living enjoyment. 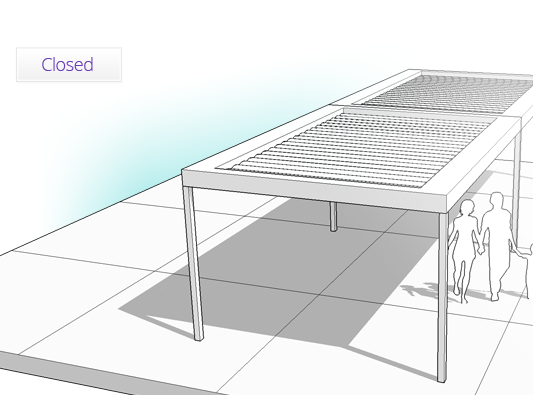 Our professional staff manages the design and installation process from start to finish, including design submissions and ongoing maintenance (spare parts, etc.) and service inquiries. 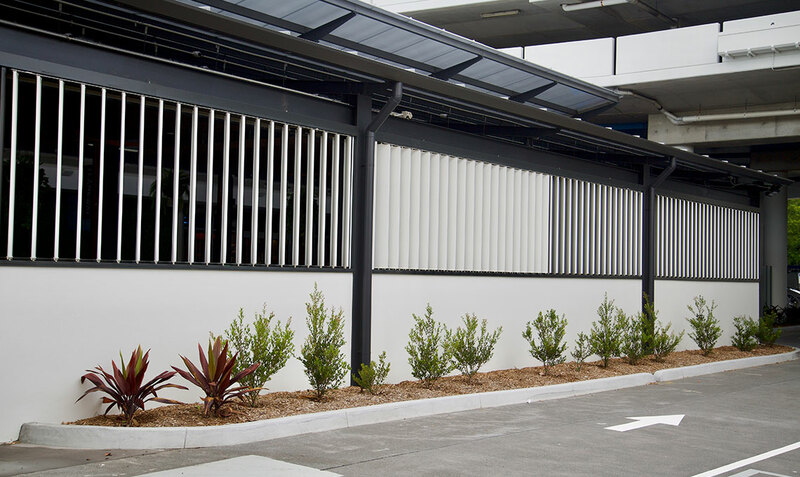 We can provide you with all the necessary documentation to acquire local council approval. 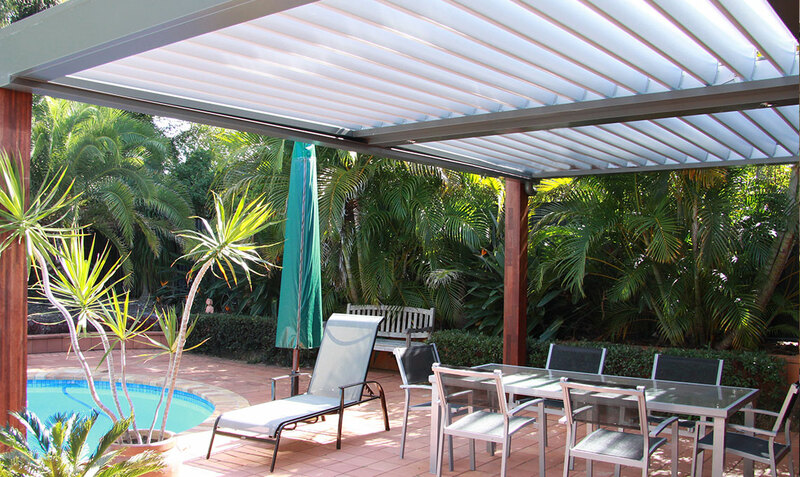 You also receive our Vergola® Gold Coast Unconditional Operational Two-Year Warranty plus workmanship guarantee. 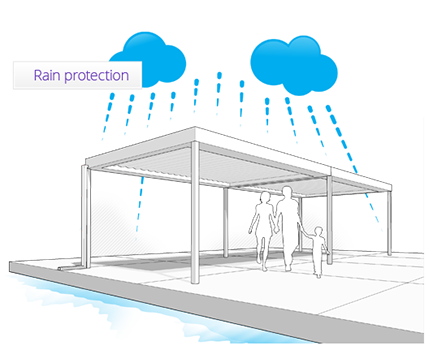 And, on-call maintenance is available for your complete peace-of-mind. 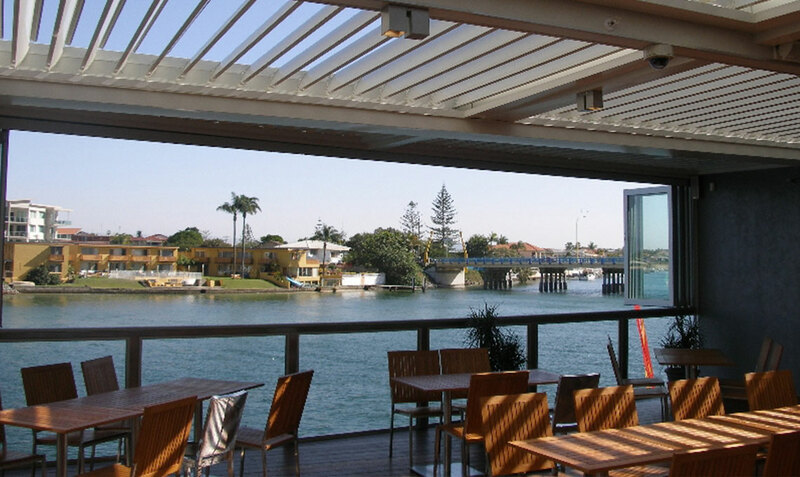 All our Vergola® Opening Roof Systems are produced using quality materials, manufactured here locally in Queensland, and can provide wind rating for high-rise apartment living and cyclonic coastal areas. 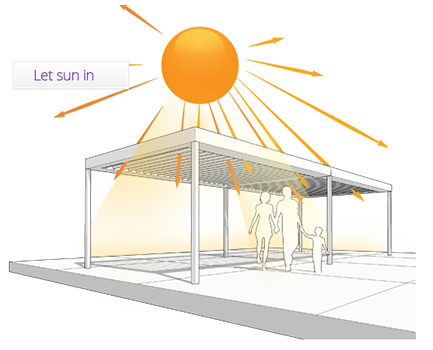 Create additional, climate-controlled space for use in your business’ everyday process, or for the enjoyment of your clients and staff. 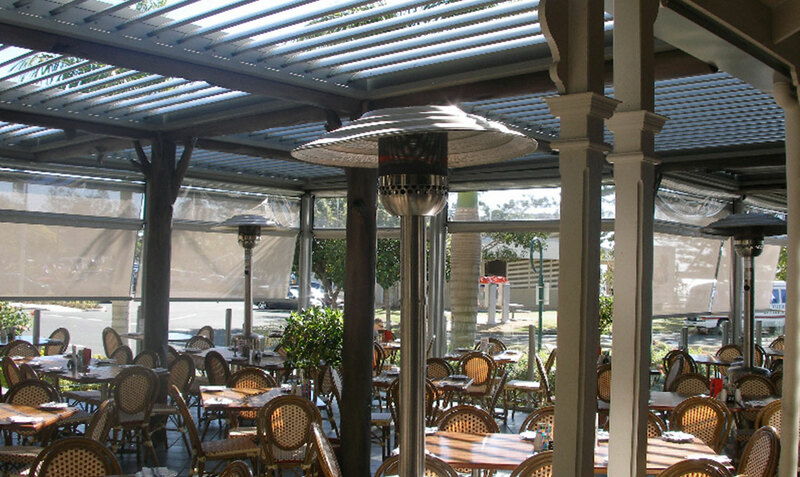 Vergola® Gold Coast is ready to custom-design an opening roof solution for your business. 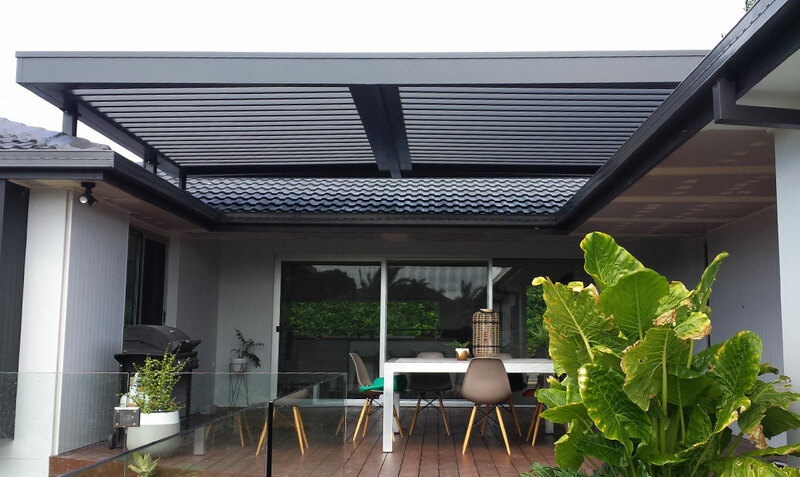 © 2018 Wideglide Holdings Pty Ltd Trading As Vergola Gold Coast.